What is INTO BIOS 3⋆⋆⋆? 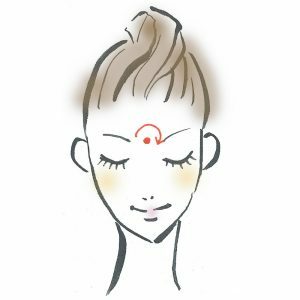 A natural & organically blended oil formulated based on the chakra system, targeting the 3rd (Middle Eye) chakra. For a fine lines and aging. 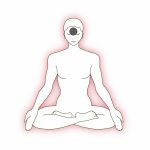 Middle Eye chakra (6th/ Pink / 3 Stars). For advanced users of chakra oil. Fighting fine lines and facial signs of aging. Extra moisturise for mature skin. 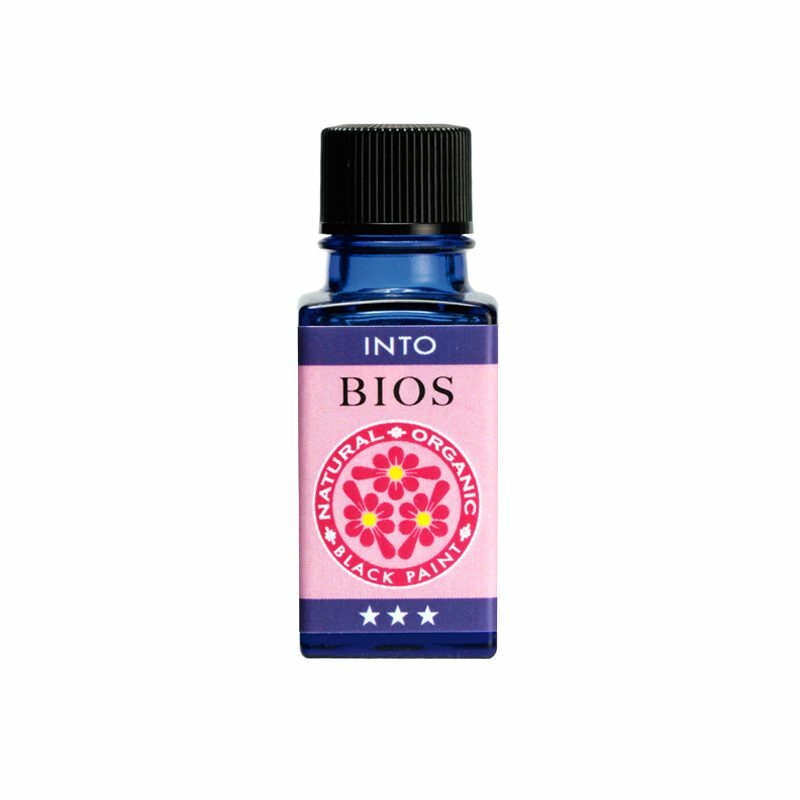 Use four (4) drops of INTO BIOS 3⋆⋆⋆, and mix it with one (1) pump of BEST WATER.